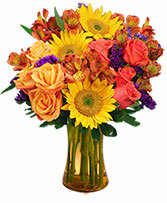 Send sunny flowers from FLORA VERDI to brighten their day and show your love and appreciation. 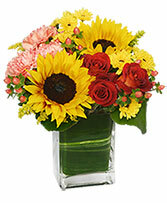 Call today or order this SEASON FOR SUNFLOWERS floral arrangement online 24/7. It's Snow Much Fun to Get Flowers! 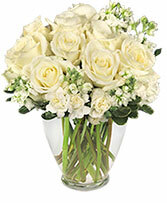 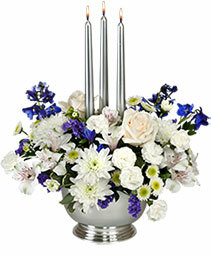 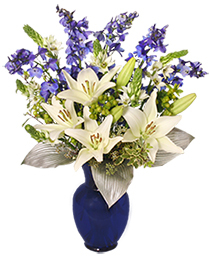 Surprise Someone with A Beautiful Sight Arrangement of Winter White Flowers. 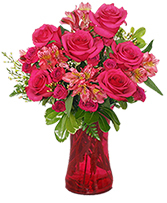 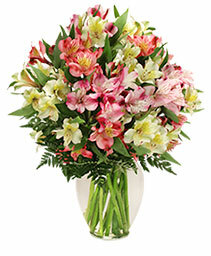 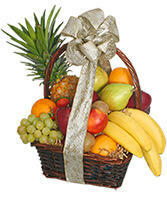 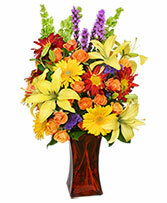 Feel Free to Call FLORA VERDI or Order Flowers Online 24/7. 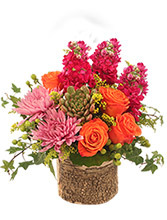 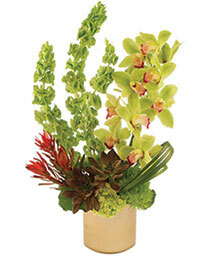 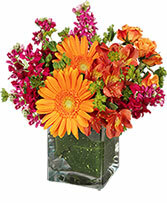 Rake in an abundance of warm smiles with this breathtaking Canyon Sunset arrangement from FLORA VERDI. Blooming with beautiful fall flowers, it's a lovely way to add a touch of fall festivity. Call or send Fall Flowers online today!